Lovely newsletter about UI ideas: Jakub Linowski (author of the Wireframes Magazine) is presenting practical tips and new ideas on making user interfaces easier to use and improve conversion rates. Updates should come on a monthly basis. 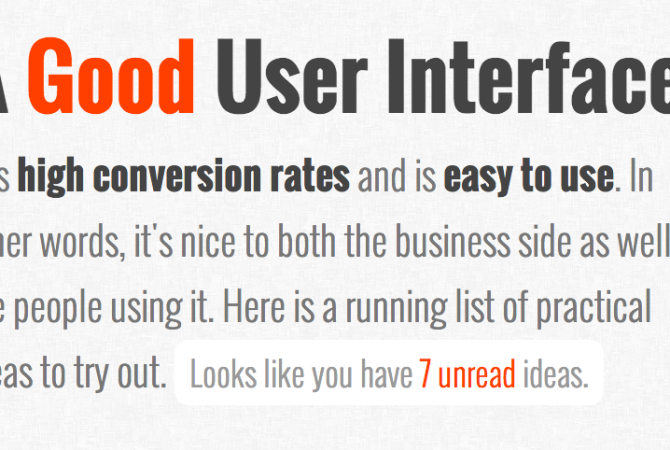 Find out more about Good UI.